Topping up your iPhone could be faster than ever this fall. The 2018 iPhone lineup will pack improved charging technologies to make topping up faster than ever, according to a new report. Apple might team up with new suppliers who can provide higher-powered charging components. The upgrade should finally allow the iPhone to compete with its Android rivals when it comes to charging speed. The iPhone has long beaten most of its competitors when it comes to battery life. But once that battery is dead and needs charging, Apple devices typically take much longer to reach full capacity. The iPhone 8, iPhone 8 Plus and iPhone X all charge faster than their predecessors. However, there’s still room for improvement. That will come this year, a new rumor claims. Apple is supposedly eyeing new suppliers who can provide faster charging components. Rosenblatt Securities analyst Jun Zhang claims the company wants to swap its existing 5-volt, 2-amp circuitry to 9-volt, 2-amp and 5-volt, 3-amp circuitry for the 2018 iPhone lineup. This will allow the iPhone to “support more applications, provide a quicker recharge, and better compete with Android OEMs,” Zhang writes in a research note, obtained by AppleInsider. It is believed Apple could make Power Integrations its sole supplier of fast-charging chipsets. After the company fixes a quality-control issue, it could replace ON Semiconductor and NXP Semiconductors as “the main provider for the charging solution for all new iPhone and iPads,” Zhang says. 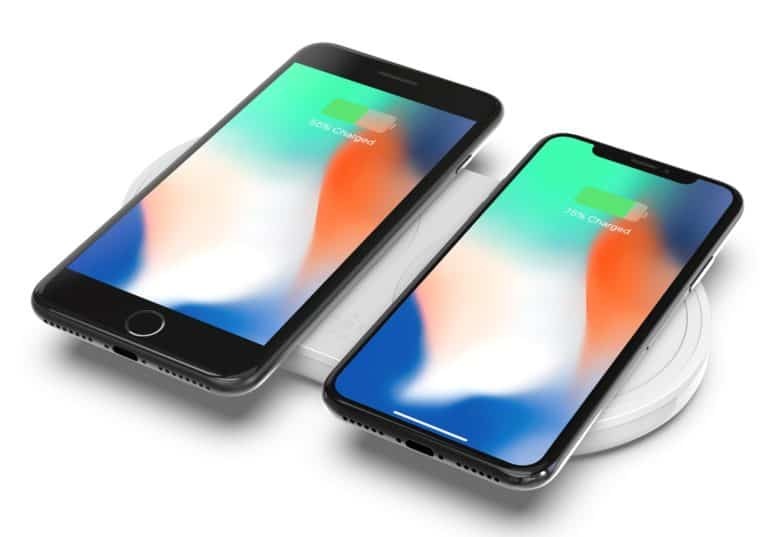 Zhang also thinks Apple will replace its existing wireless charging technology, provided by Broadcom, this year. New components from Texas Instruments could come in the LCD iPhone expected to arrive this fall. The analyst expects iPhone production growth during the second half of 2018 as a result of new models. Apple could manufacture around 100 million units and ship 85 million before the end of the year.